Malling in the time of slump. 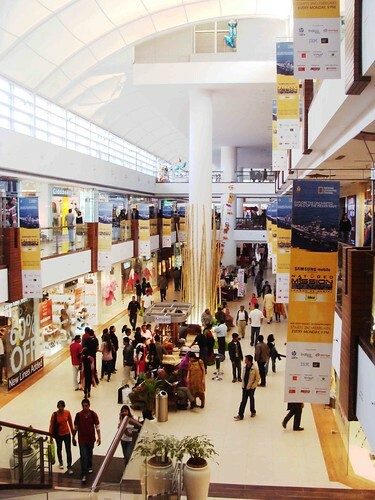 It was a very different world when this mall was thrown open to Delhiites on October, 2007. 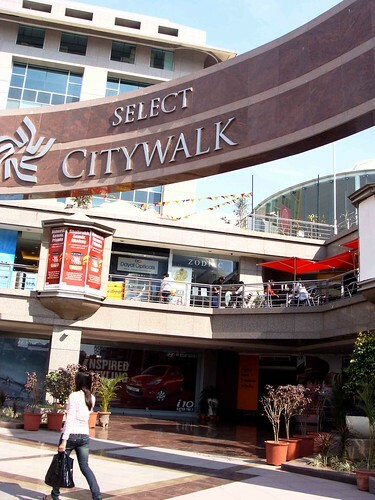 Built over more than one lakh square feet, bang opposite the not-so-scenic Khirki Village, Citywalk’s gleaming building came up at a time when there were too many things to buy, too much money to spend. The economy was booming. Foreign brands were coming in. Job-hopping was the norm. There were no pink slips. 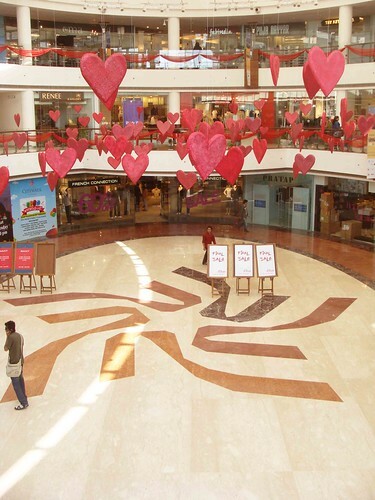 The present mood at the mall reflects the feel of the moment. “Global recession has affected us all. 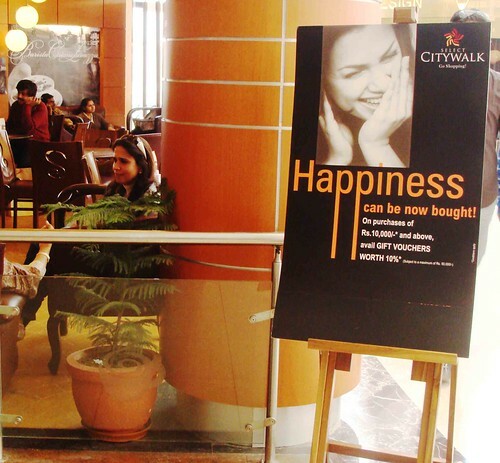 Shopping has gone down,” says Citywalk CEO Mr Rajiv Duggal. 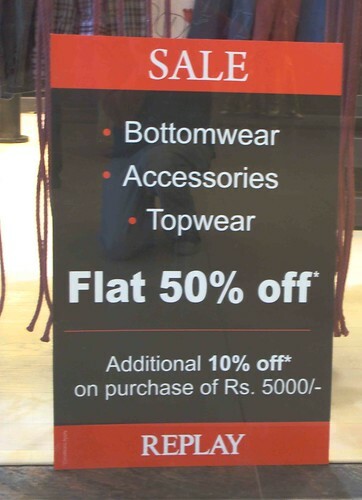 On Monday, at 2.07 pm, sale signs call out to buyers from almost every store window, but few shops have customers. 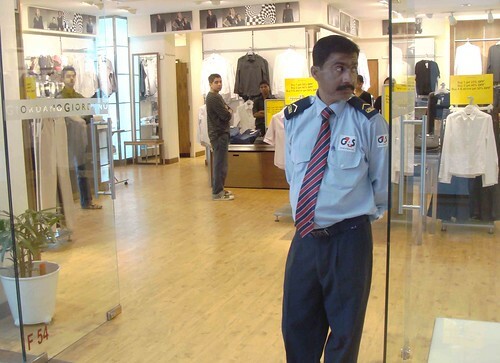 “Regulars are buying less,” confesses Mr Ravi Singh, shop assistant at L’Occitane En Provence. This store, too, is empty. Too bad that Mr Sumantha Roy, an IT professional from Lajpat Nagar, who goes to the mall every week can’t call dad when he wants something. “When I saw something nice, I’d buy it. But now, I’d think twice,” he says. 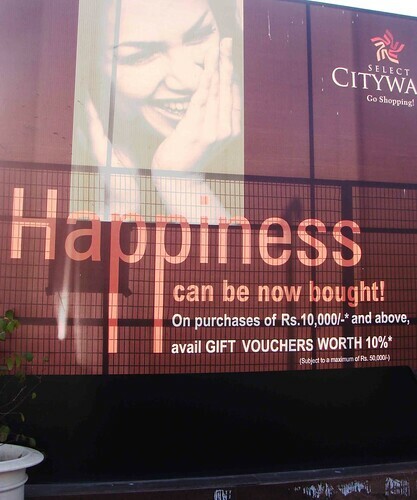 Maybe some clever discount help him buy that elusive happiness. <>“bang opposite the not-so-scenic Khirki Village<>Although there is a fleeting reference to Khirki Village, I would have loved it if there was more substance.Take a peek inside dear Mayank, you may find it more intriguing and charming than Garstin Bastion. Yes, please write a story on Khirki Village. I would be very interested to learn more about it. 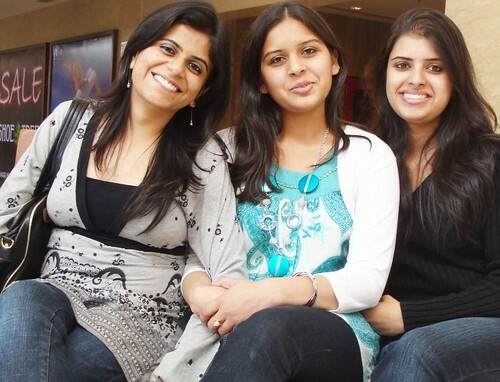 Thanks for something different after a long time of focus on your most favourite community in India…duh! the scene’s aint much different in west at rajouri! !